We think there are many reasons to choose us, but foremost is our passion for all things tree-related. 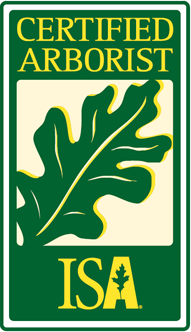 In addition to being a proud member of the Tree Care Industry Association, we care about our customers and the work we do. When you call on us, you will gain total peace of mind knowing you have put your trust in our tree experts. Our arborists are highly skilled and experienced workers who can artfully complete even the most challenging tasks. We don’t like to brag, but if there were an Academy Award for tree maintenance, we think we’d take home the win. 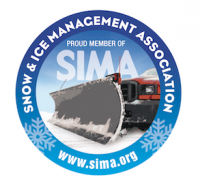 Since our inception 13 years ago, we’ve gained quite the following and have even garnered multiple superior service awards. We’ve come to know our customers and appreciate their loyalty and trust when it comes to solving their tree care needs. 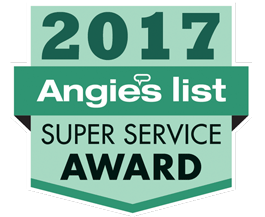 In return, our clients have rewarded us with 5-Star reviews and a 2015 Angie’s List Super Service Award. Good news travels fast. 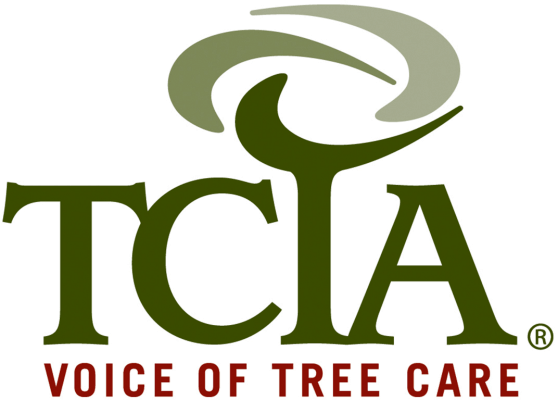 And thanks to our clients’ voices, we are now one of the leading tree maintenance companies in the Richmond, VA and surrounding Montgomery County, MD, areas. We truly feel we are second to none. But when our customers share their satisfaction and praise, it is then we know we have done our job right. 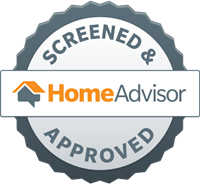 After all, when it comes to the safety of your family’s outdoor living space, why trust anyone but the experts? 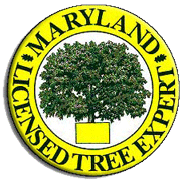 Our licensed and certified arborists are fully insured professionals with expertise in all areas of tree care. Let us ease your worries. We can easily climb your trees to inspect your branches, cut your limbs and dodge those power lines—allowing you to breathe easier. Whether your goal is to improve the value of your property, clear and design yard areas for new growth or simply protect your home, you are in excellent hands with Absolute Tree.